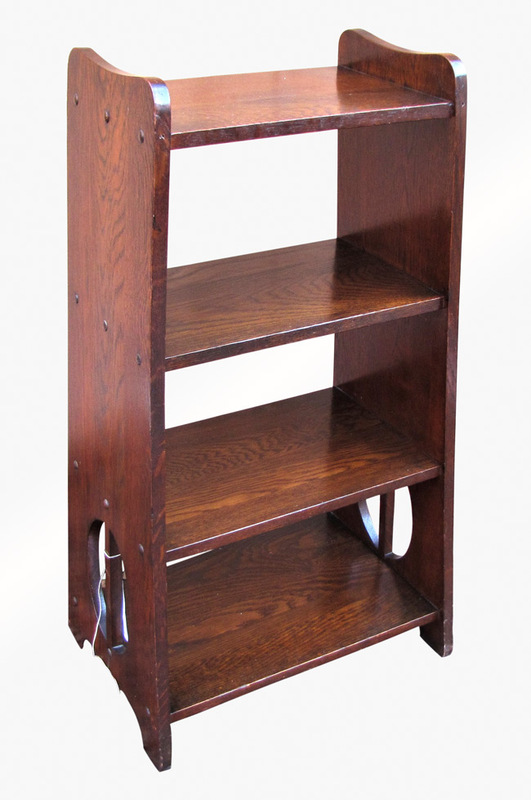 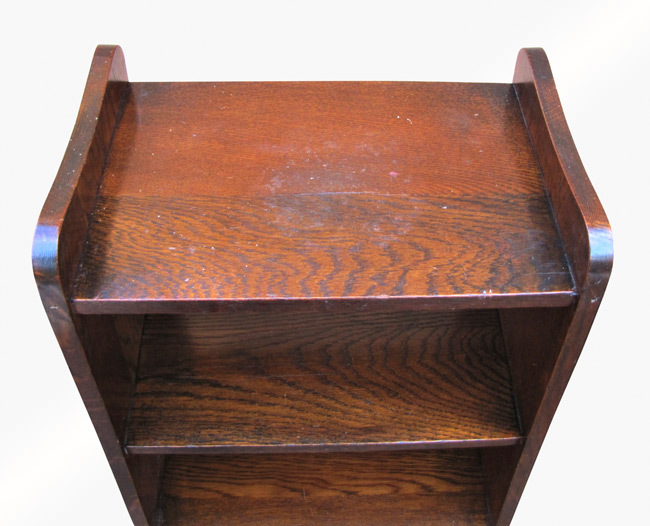 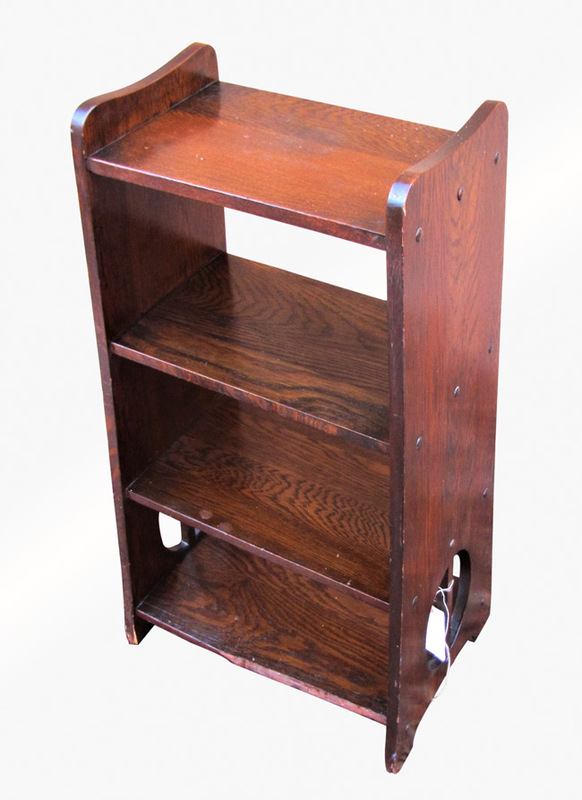 This is an Antique Limbert Magazine Stand from the early 1900's. 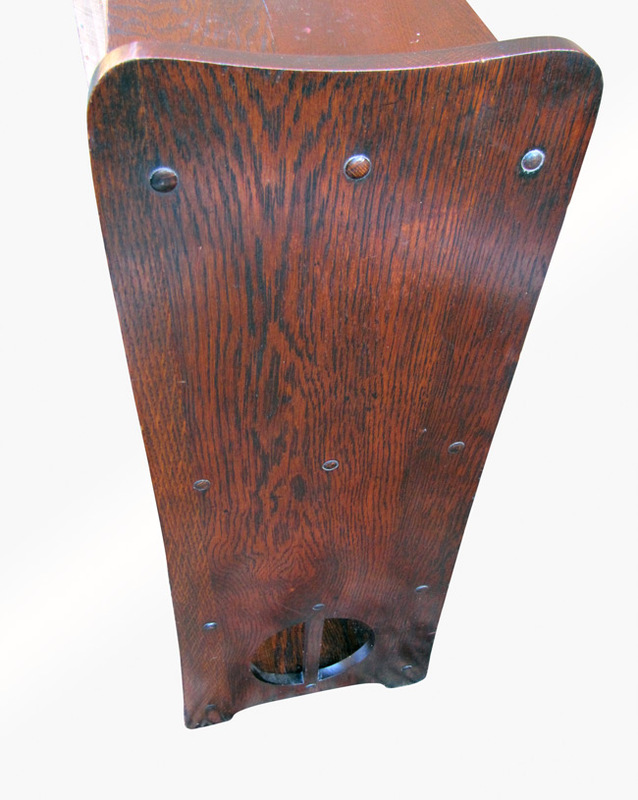 This is one of his earlier pieces that he made. 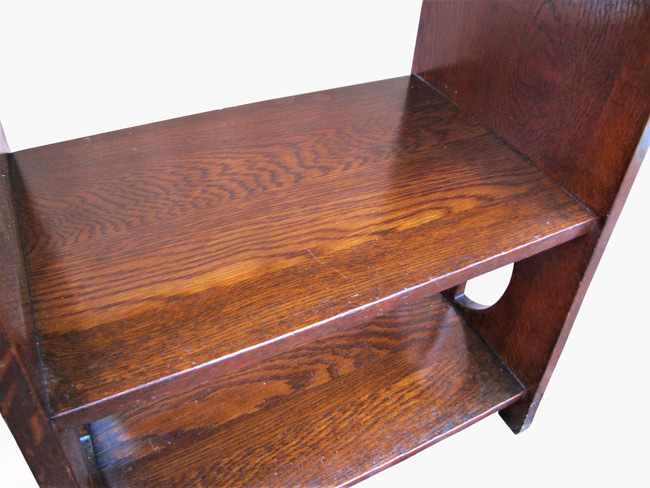 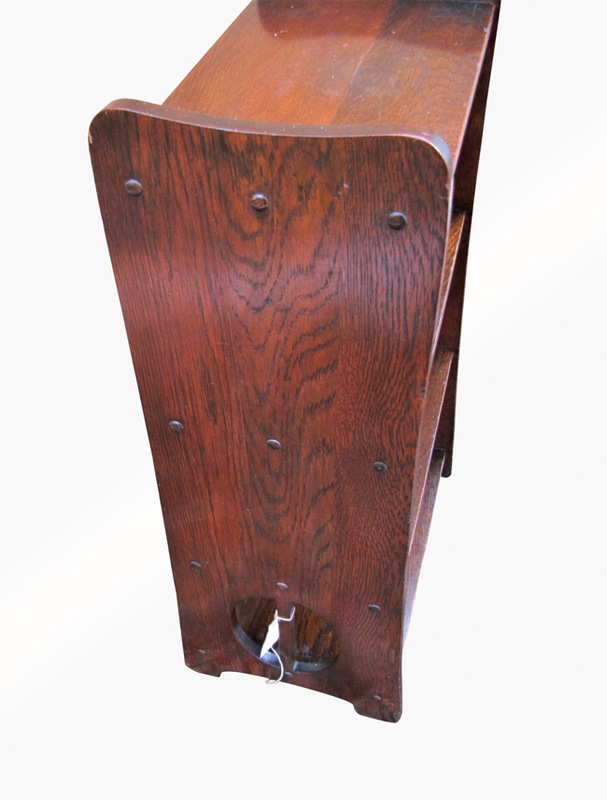 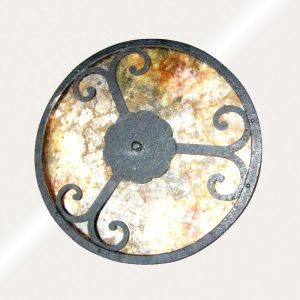 The stand has the original finish with an overcoat. 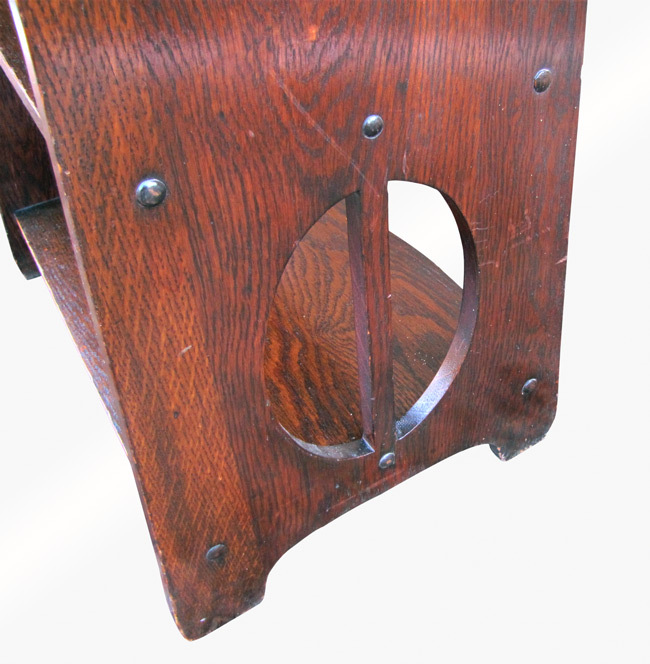 The stand has a nice form with cutouts on the bottom as you can see in the pictures. 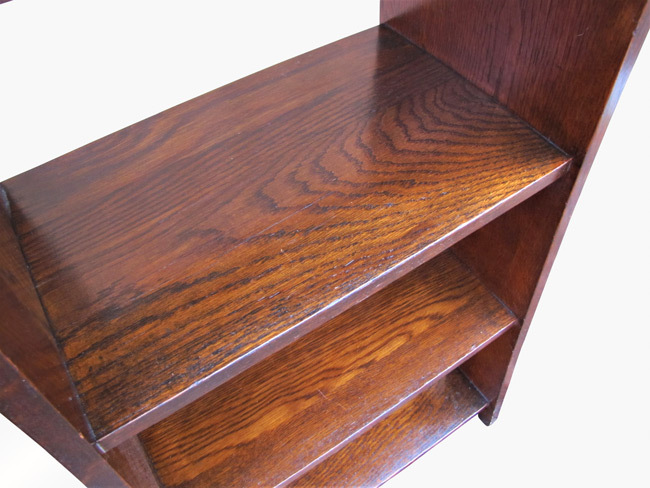 Most times these cutouts are broken or repaired, but these are intact and original. 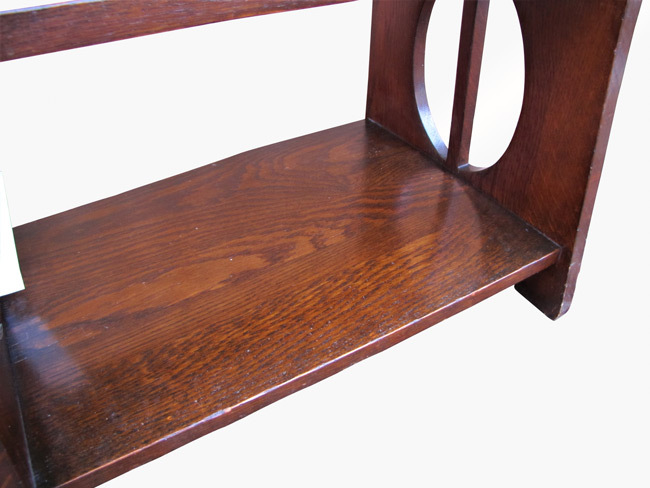 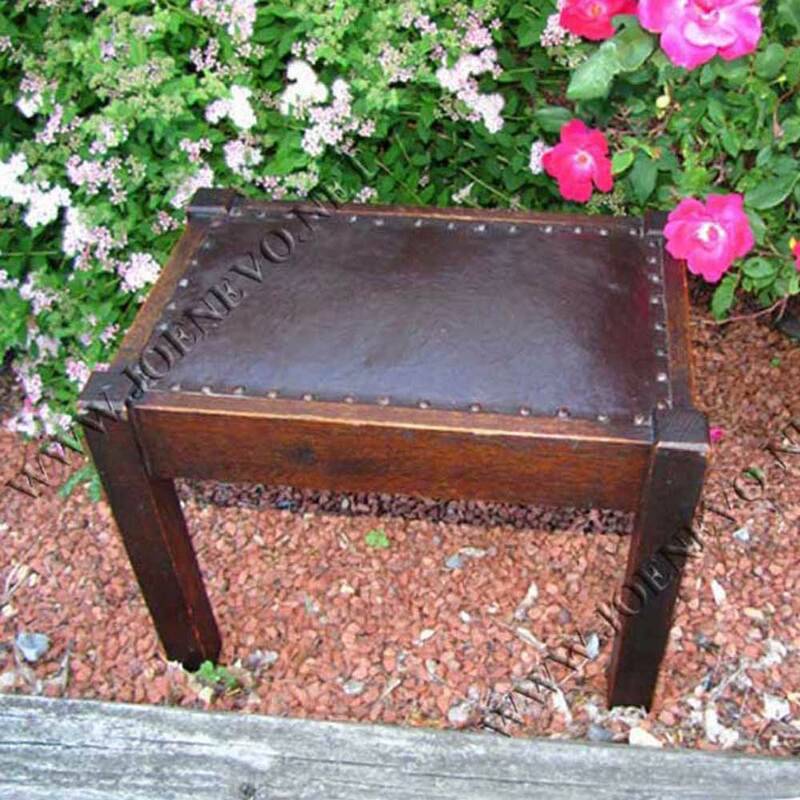 The legs of this piece are not rotted and it is a sturdy and strong piece of furniture. 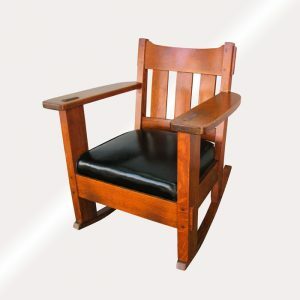 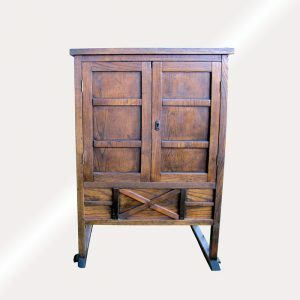 We do have a plethora of furniture items listed and if you need more than one piece please contact us so that we can combine shipping to save you money.